European Baseball Championship moved to 2019 to serve as a pre-qualifier for the Olympic Qualification Tournament of the 2020 Tokyo Olympic Games. The Confederation of European Baseball and the Deutsche Baseball und Softball Verband have agreed on moving the 2018 European Baseball Championship to 2019 to serve as a pre-qualifier for the Olympic Qualification Tournament of the Tokyo 2020 Olympic Games. The rescheduling comes after a demand from the World Baseball Softball Confederation which is currently working on the Olympic Qualification system. Still to be confirmed, the qualification process for European teams would get through a March 2020 6 teams OQT gathering the best team from Africa and the first five teams of the 2019 EBC. The OQT runner-up would get a second chance to go to Tokyo by participating to a final OQT with teams from other regional qualification tournaments. 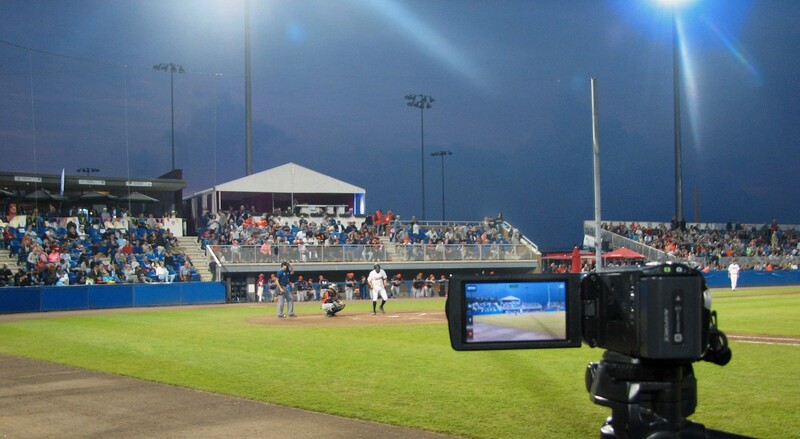 The 2018 now 2019 European Baseball Championship was awarded in September 2015 to Germany, the Bonn Capitals and Solingen Alligators being the two support clubs. Gathered in Zagreb, Croatia on March 25th and 26th the Executive Committee of CEB also decided to bring changes to the competition format, keeping the first round unchanged with two groups of 6 teams playing a round robin, but replacing the second round which consisted of a new round robin with the top 3 teams of each group by a single elimination bracket of ¼ finals, ½ finals, 3rd place and Championship Game. CEB voted the change to bring more intensity to the competition and create a better environment for teams, fans and sponsors. 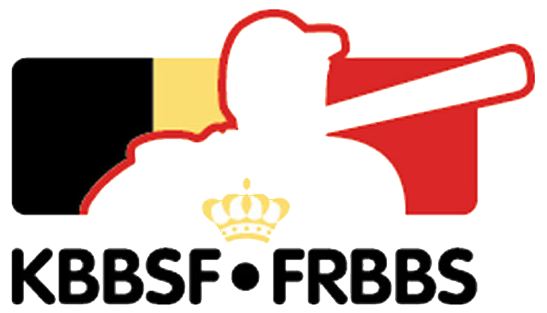 Already qualified teams for the 2019 European Baseball Championships are the 10 best teams of the 2016 EBC: The Netherlands, Spain, Italy, Germany, Czech Republic, Belgium, France, Sweden, Great Britain and Croatia. The two remaining spots have to be decided by EBC Qualifiers to be played in 2017 and 2018.